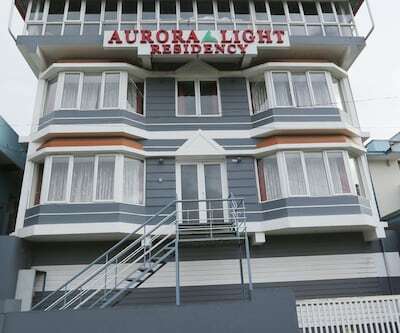 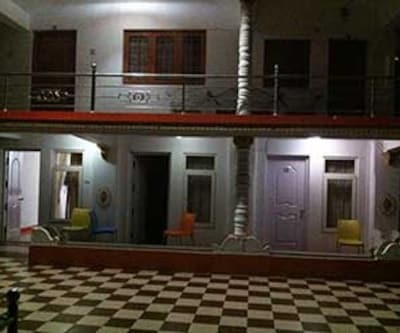 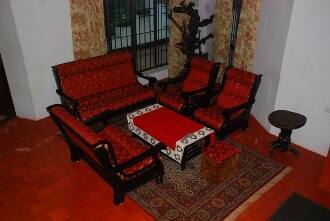 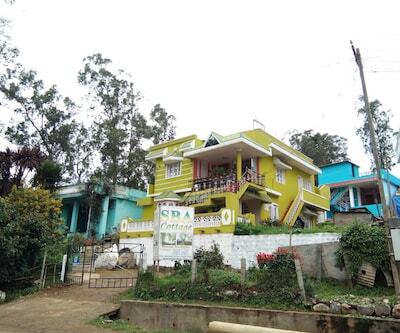 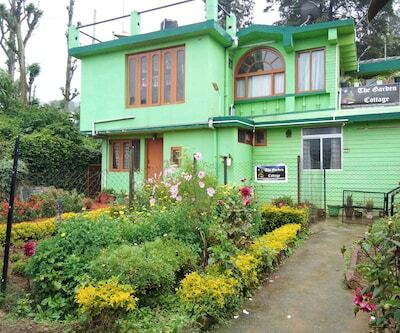 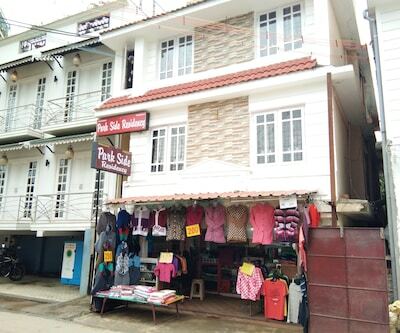 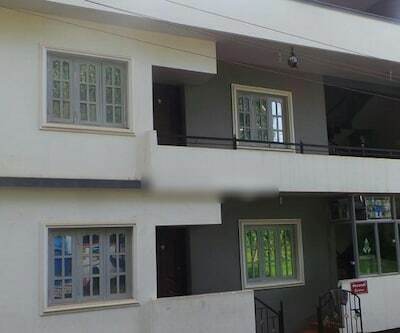 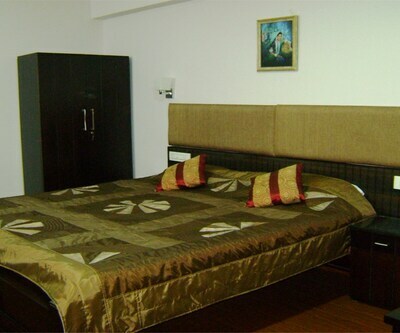 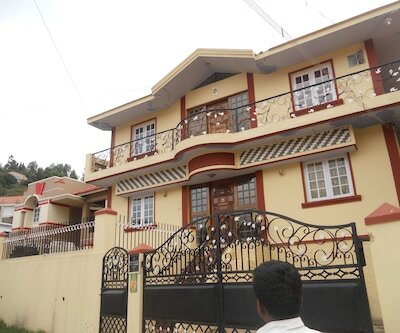 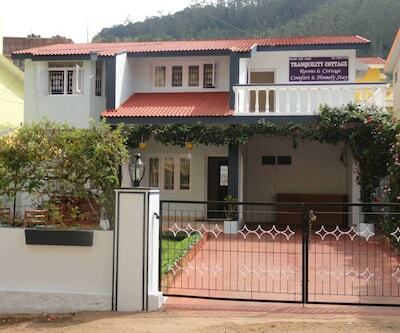 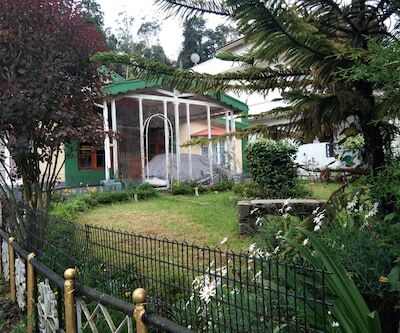 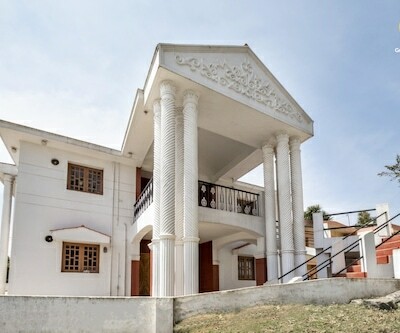 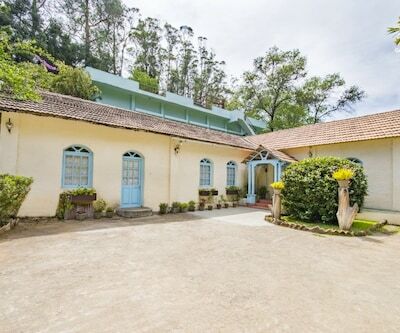 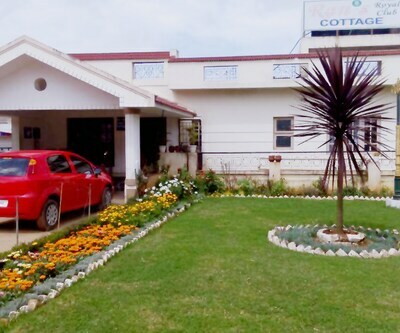 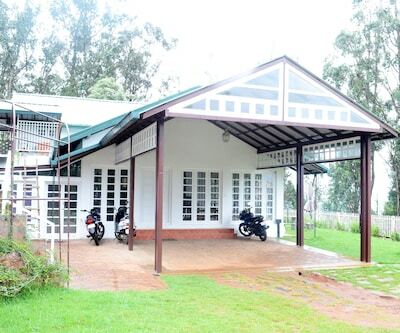 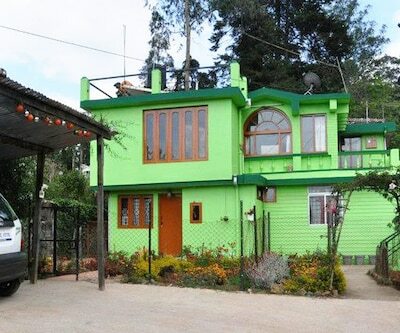 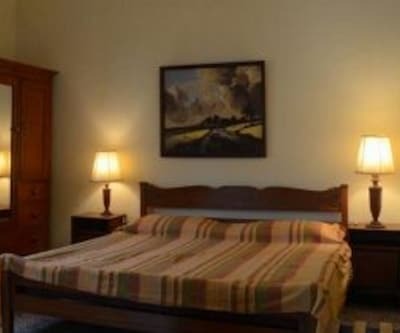 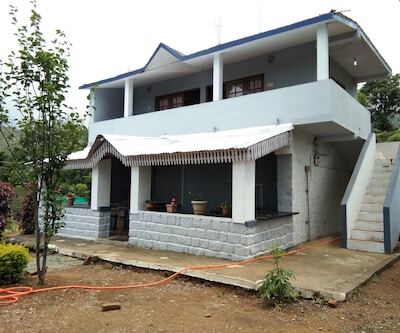 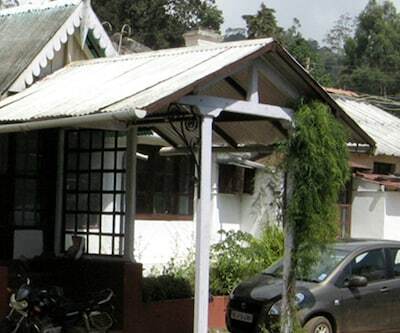 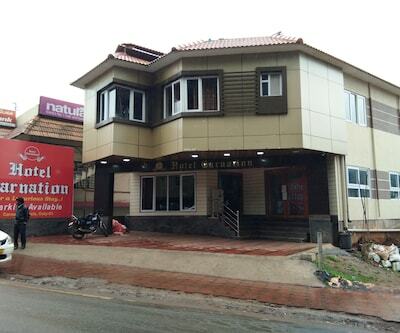 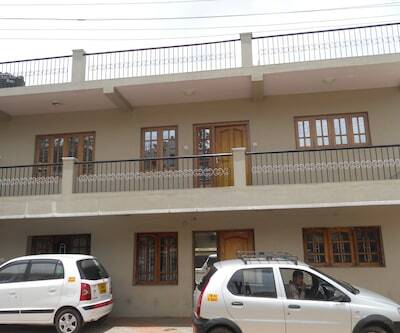 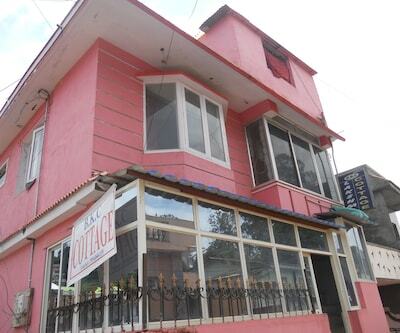 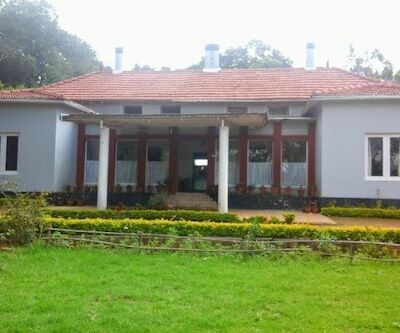 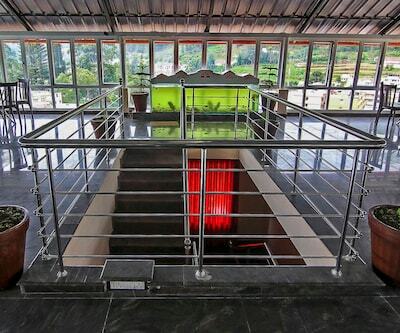 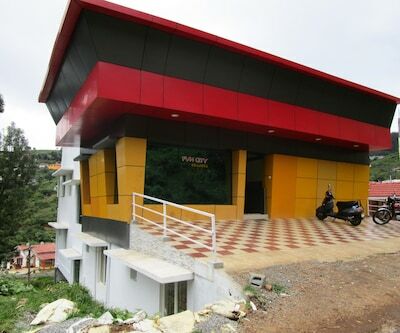 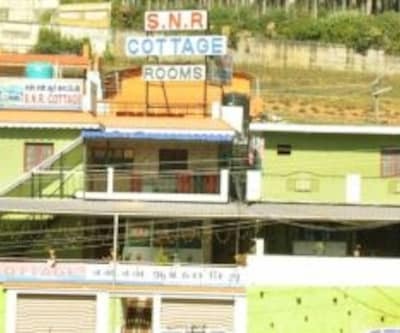 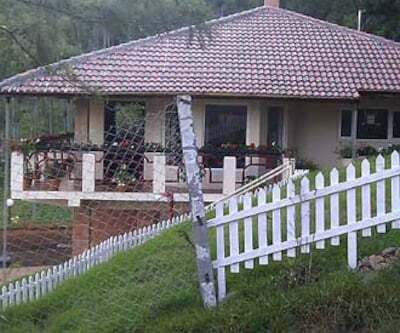 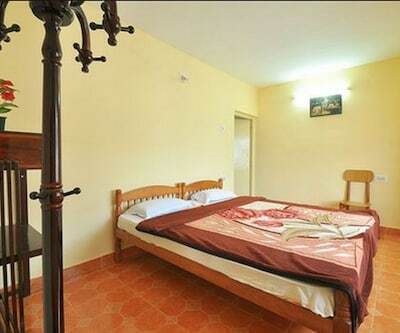 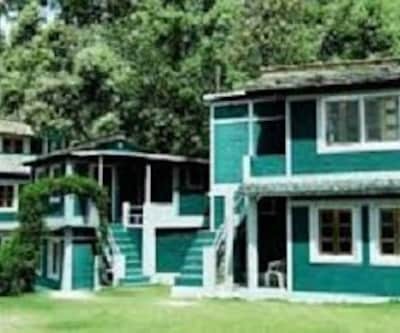 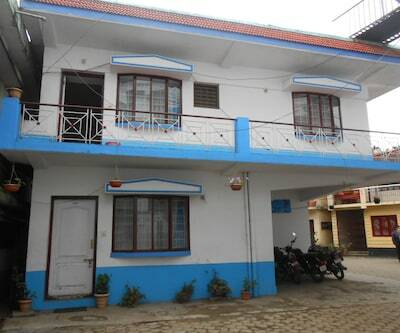 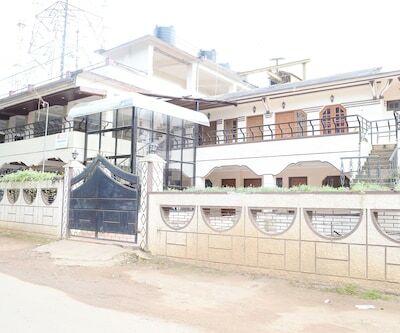 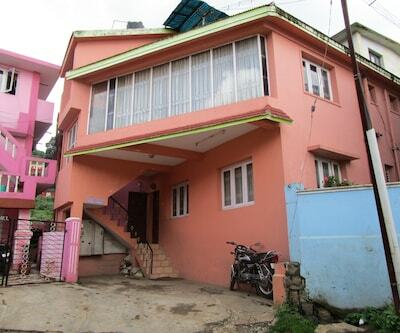 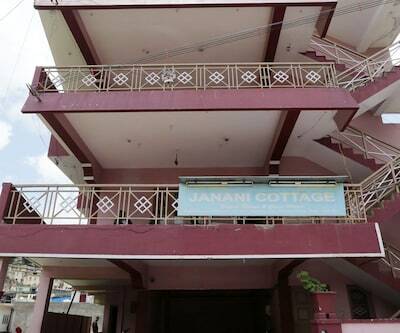 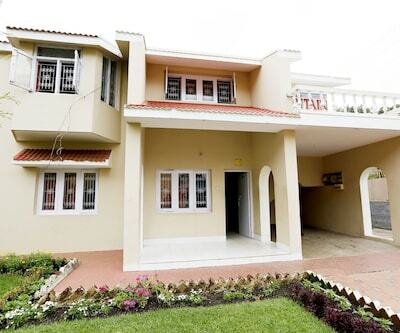 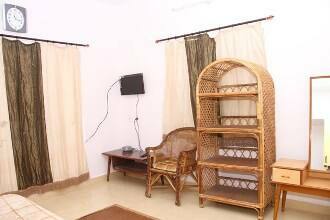 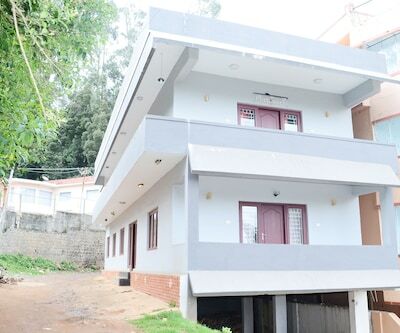 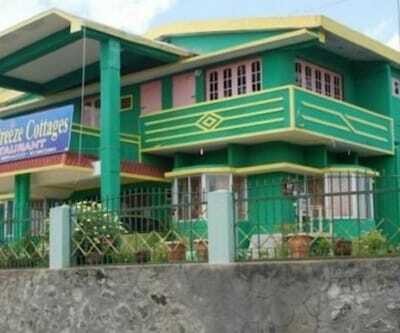 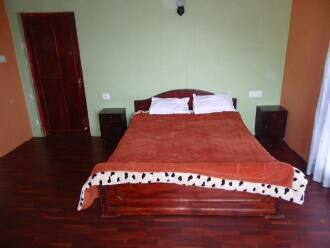 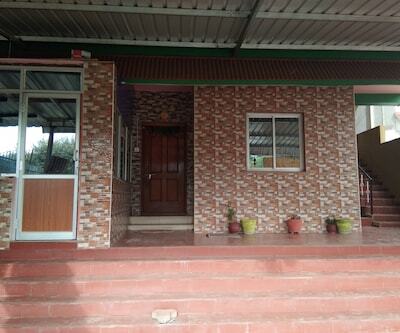 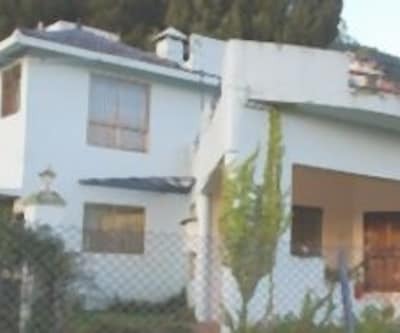 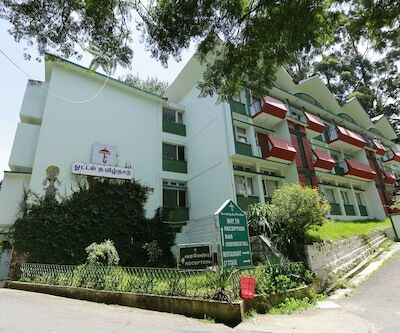 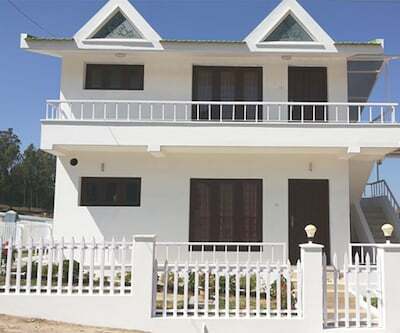 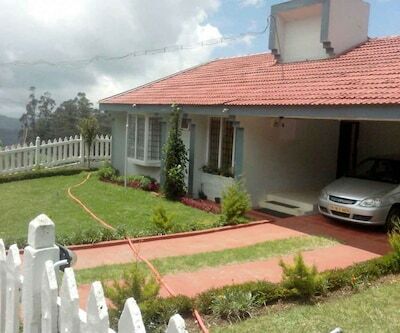 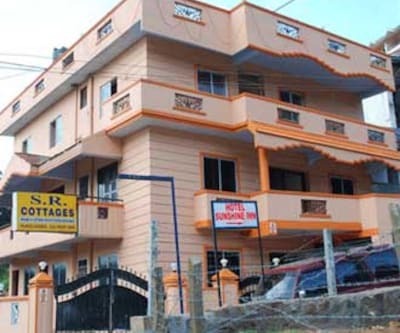 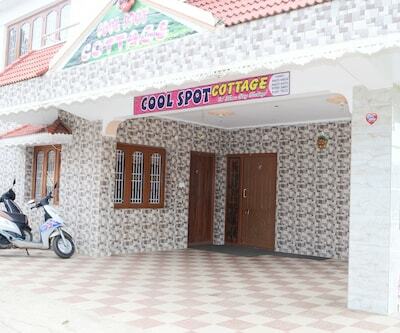 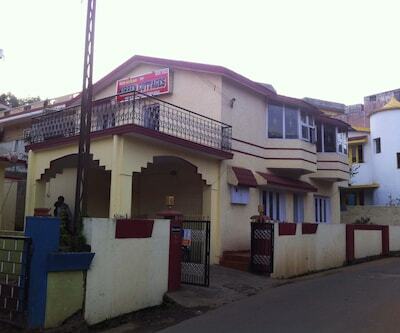 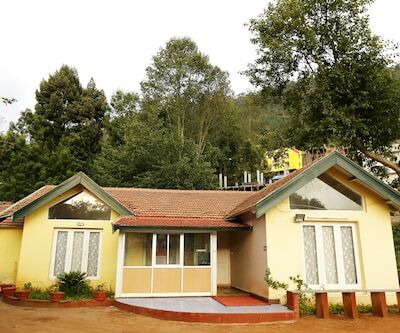 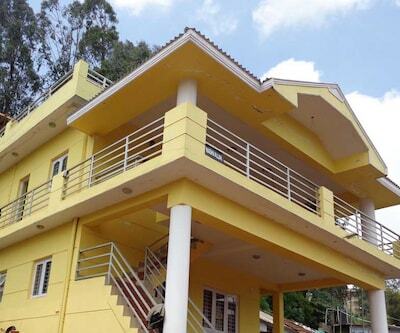 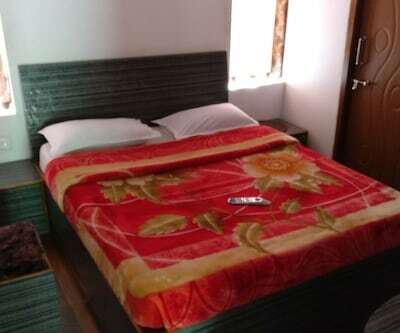 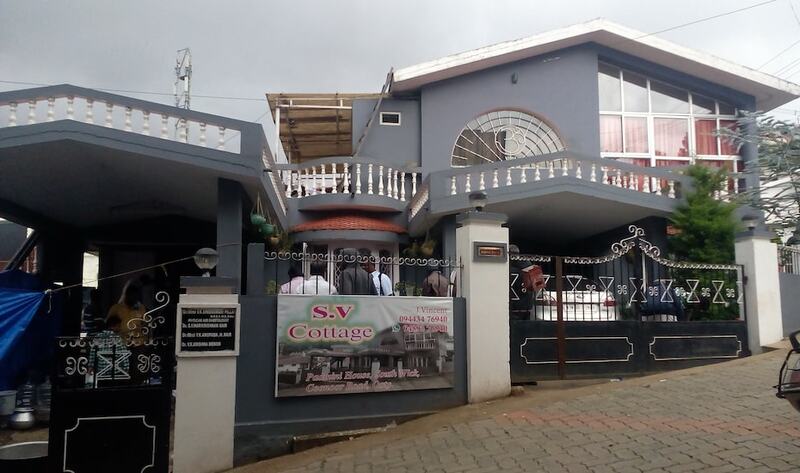 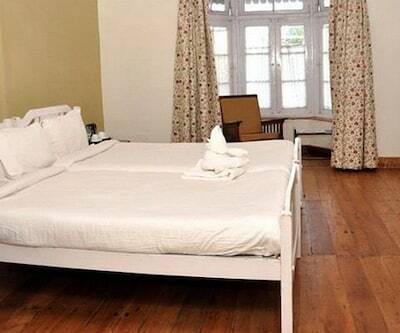 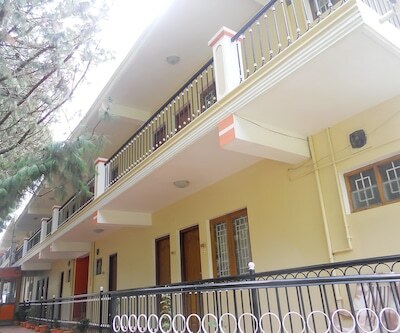 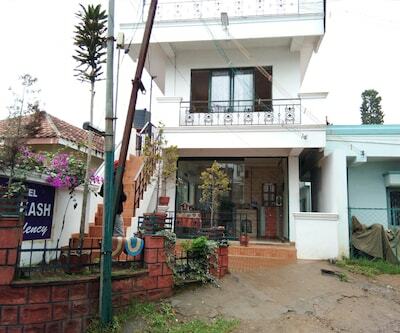 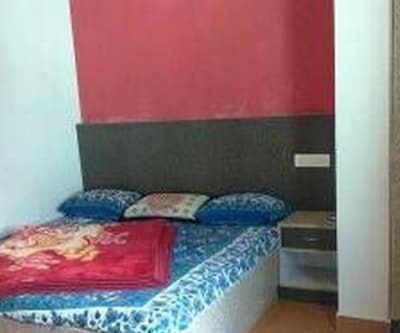 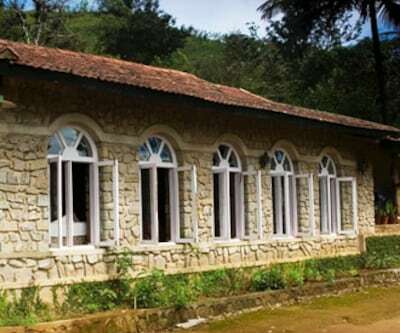 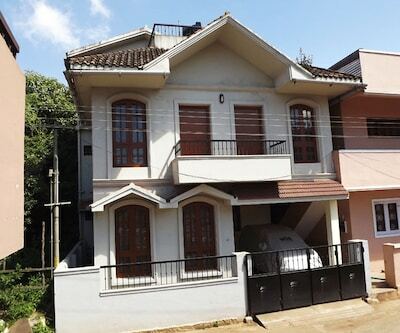 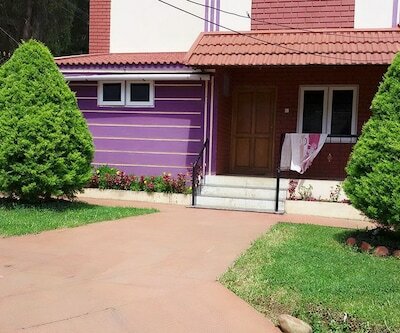 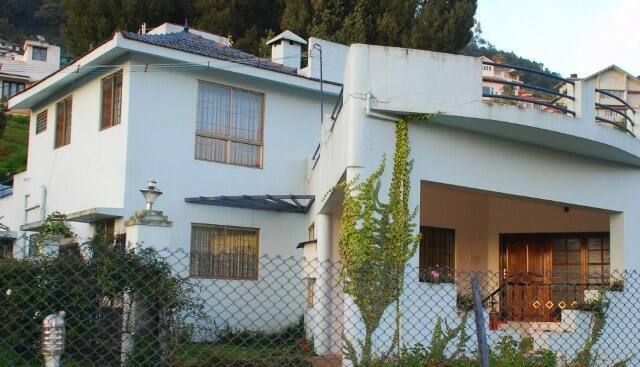 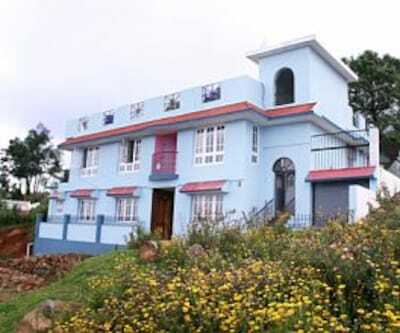 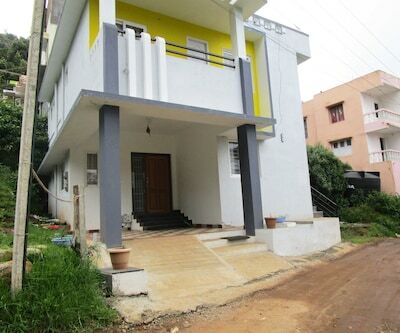 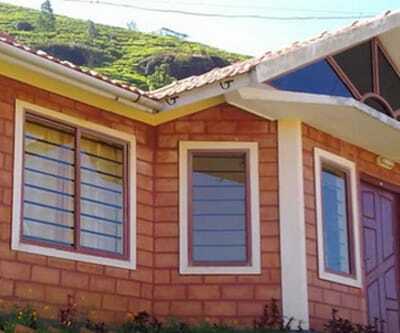 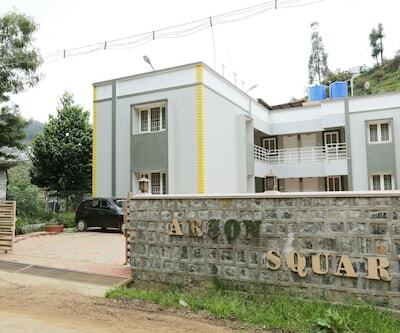 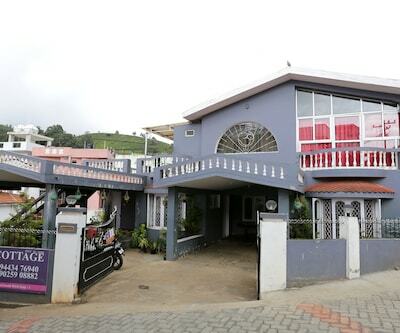 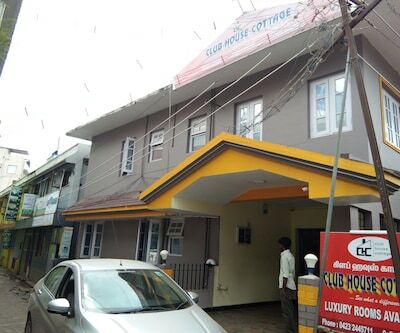 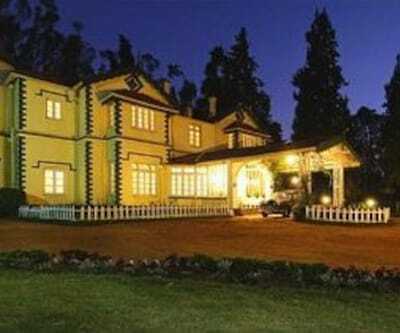 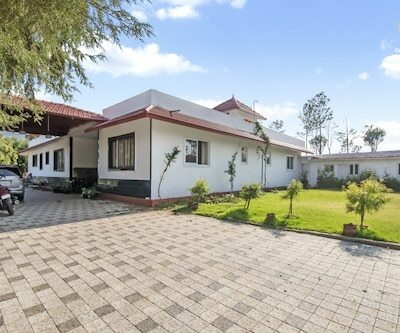 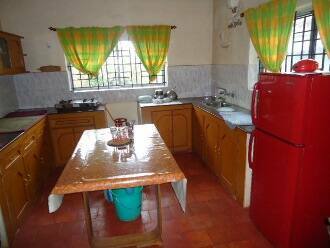 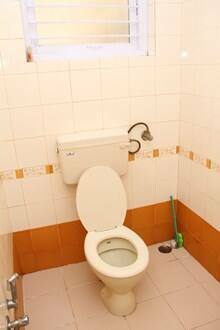 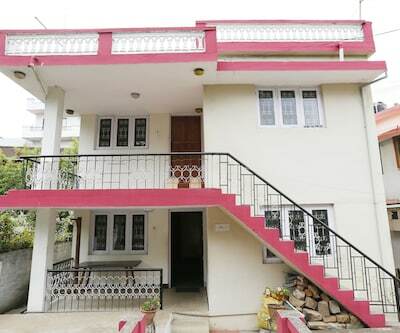 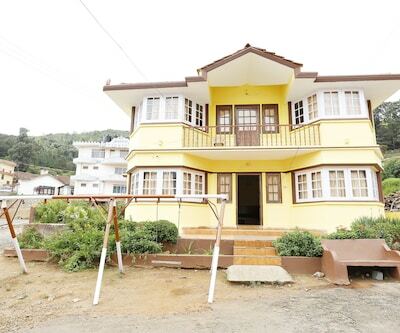 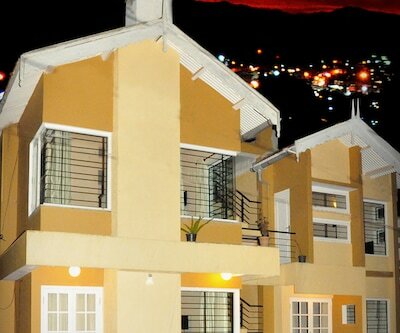 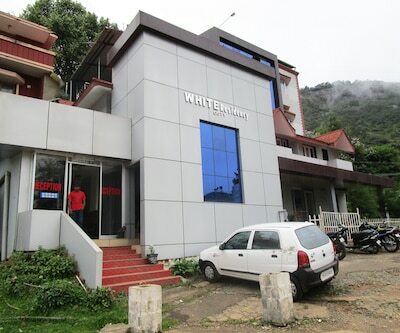 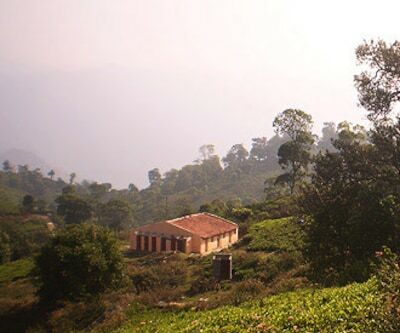 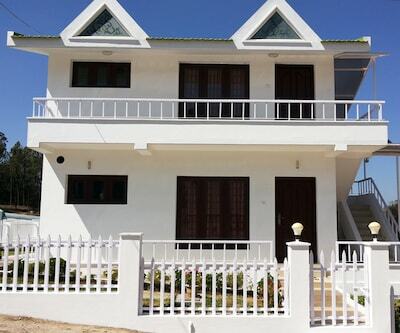 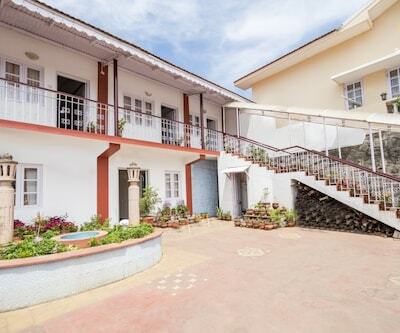 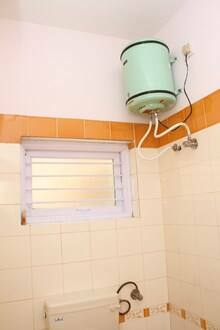 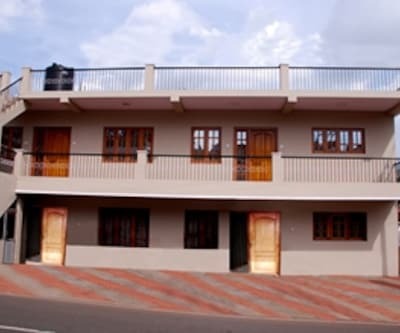 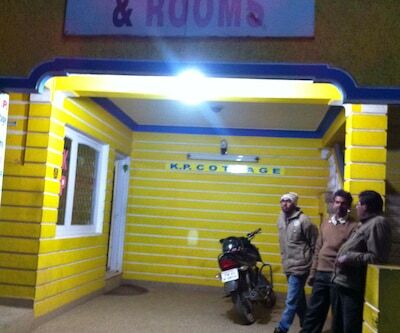 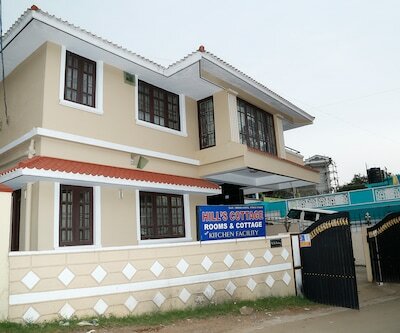 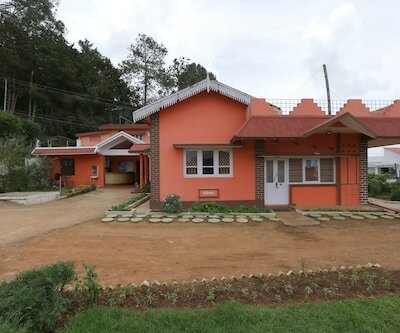 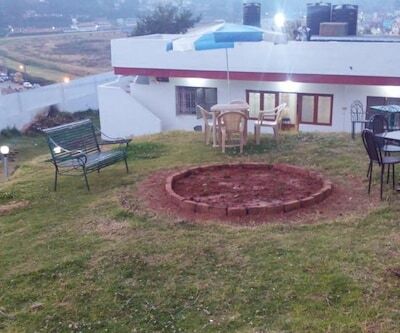 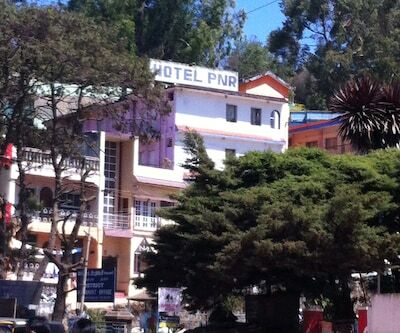 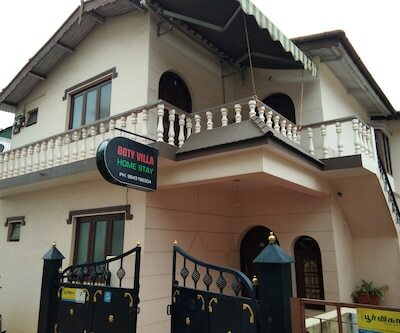 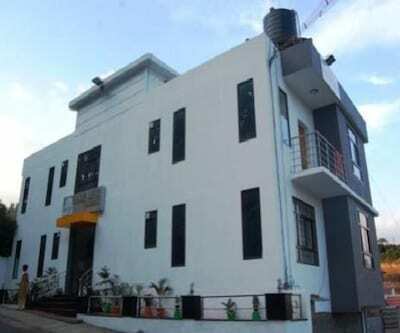 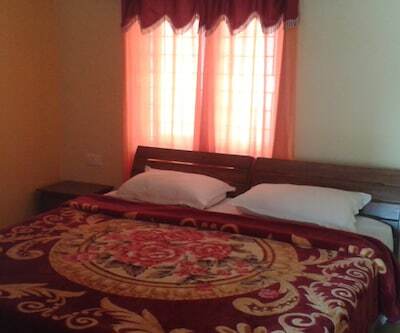 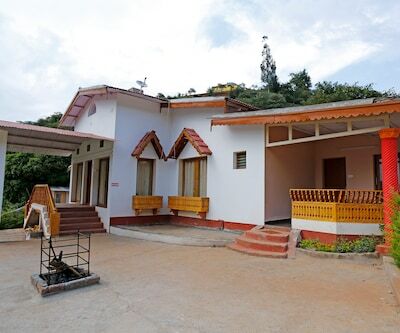 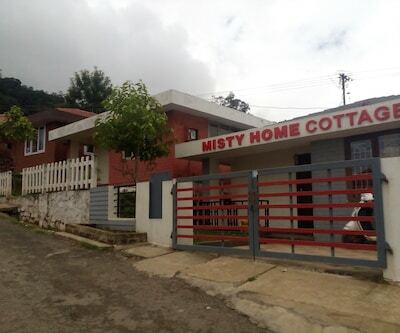 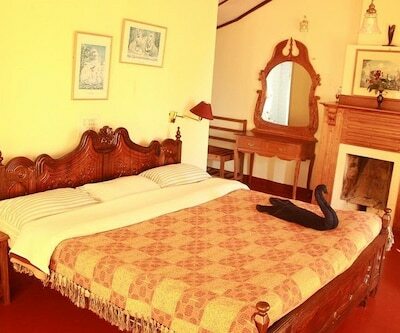 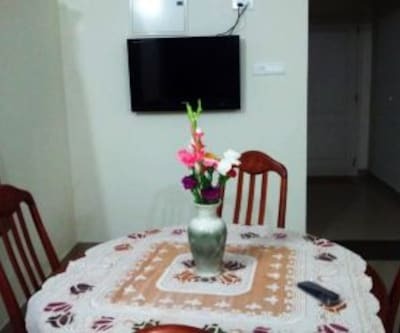 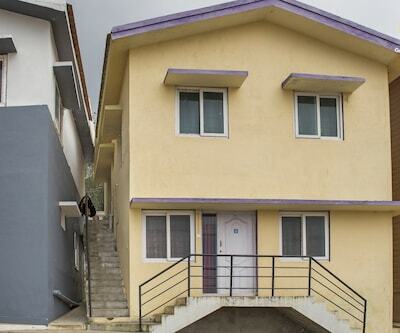 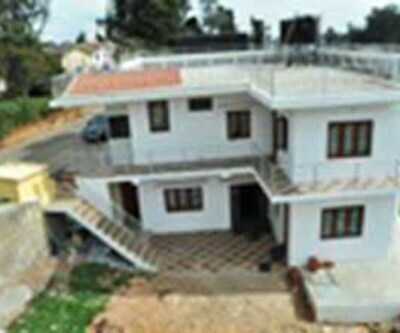 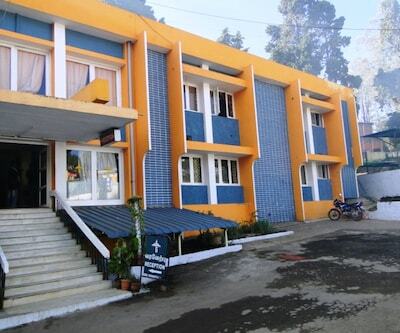 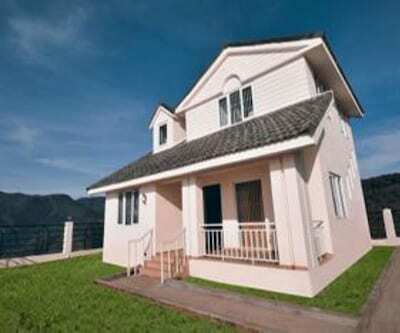 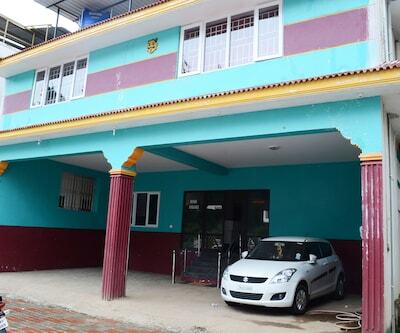 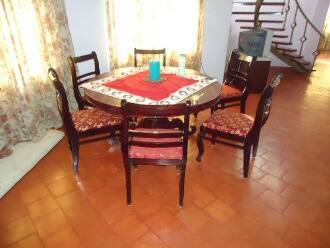 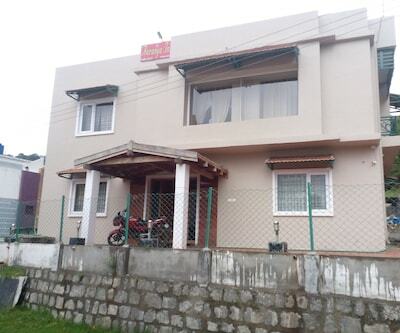 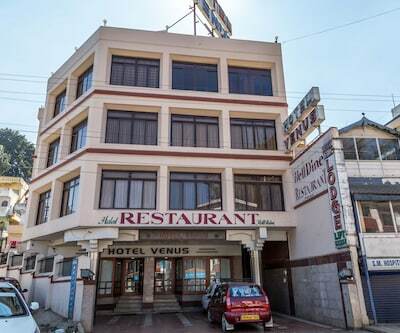 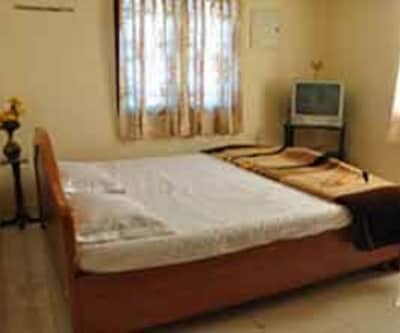 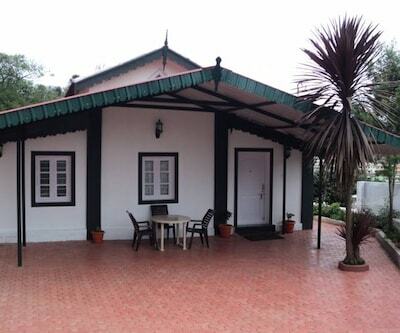 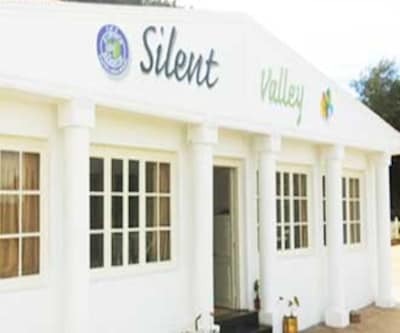 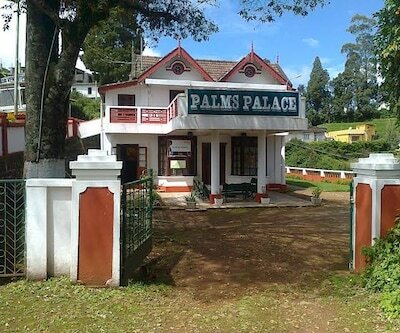 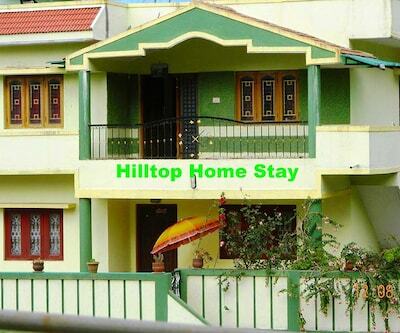 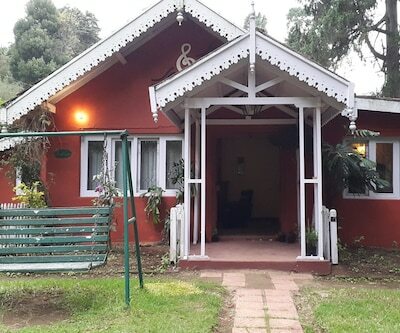 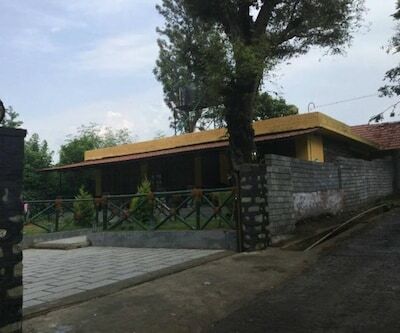 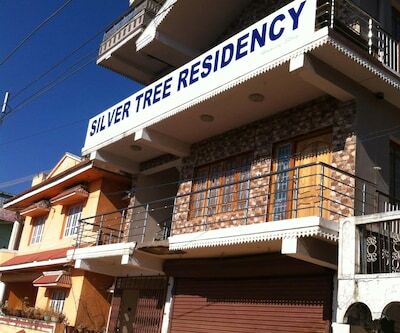 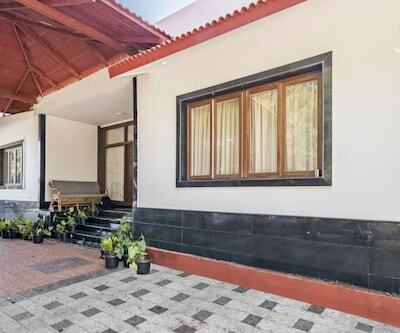 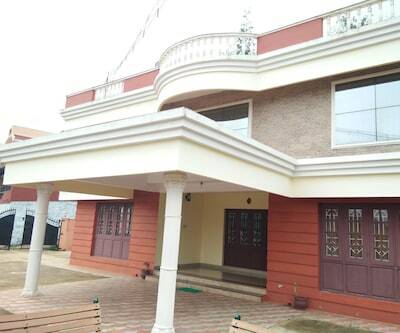 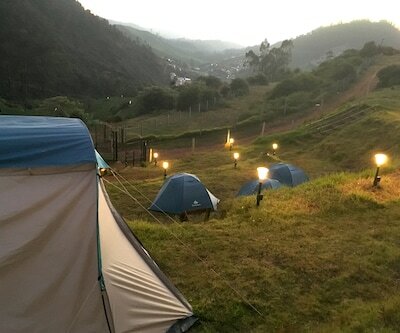 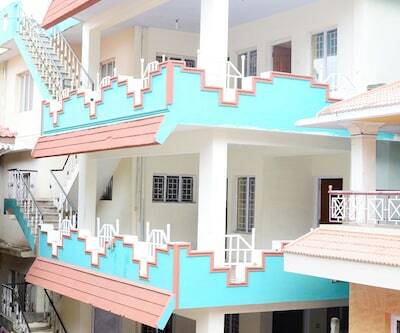 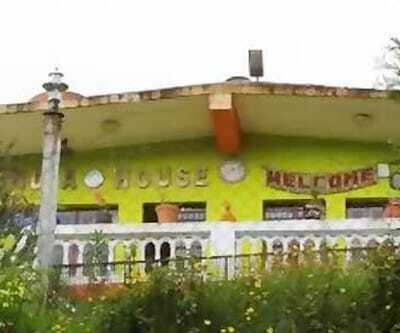 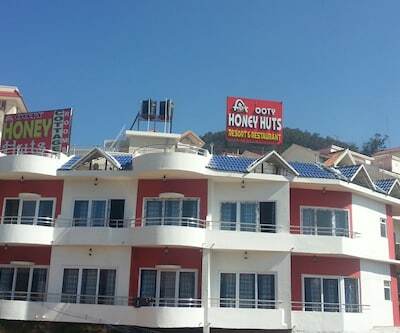 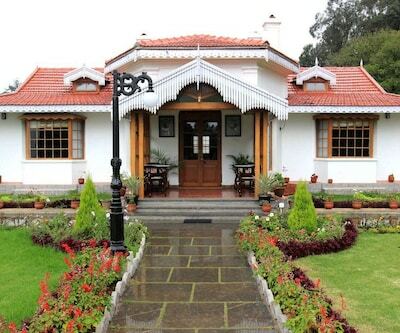 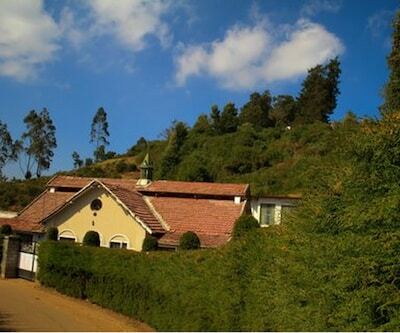 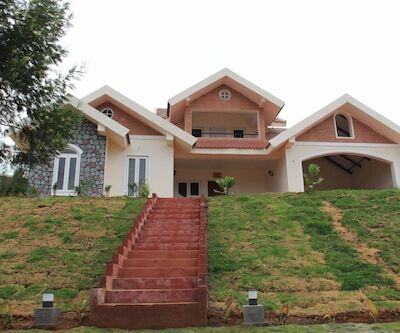 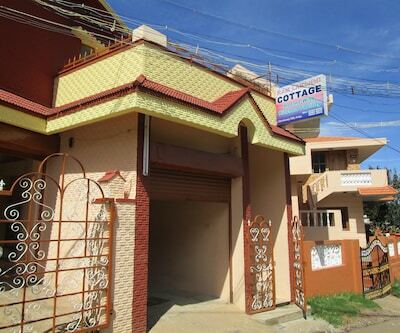 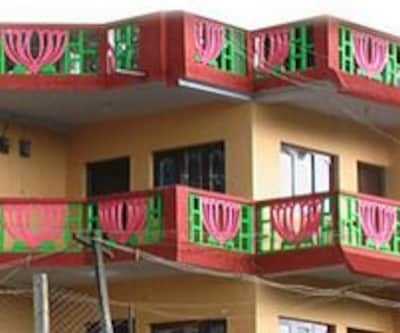 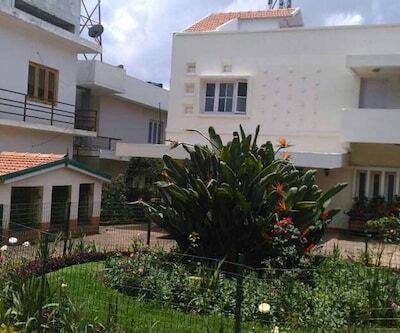 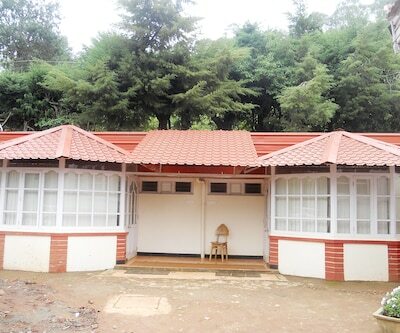 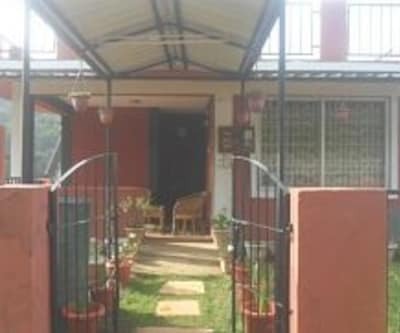 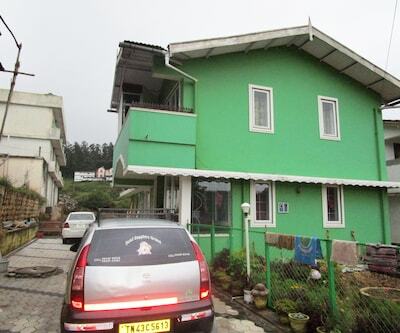 Evergreen Cottage is a budget property in Ooty. 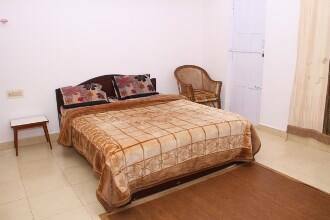 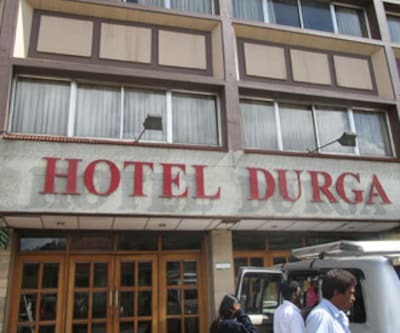 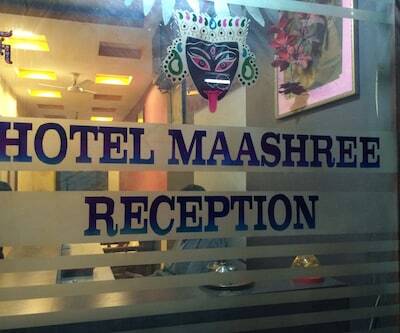 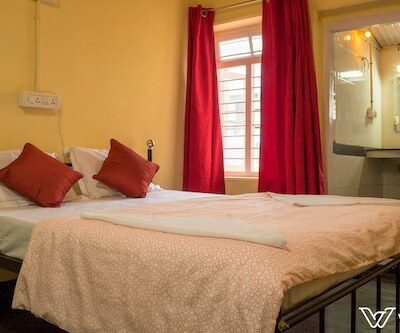 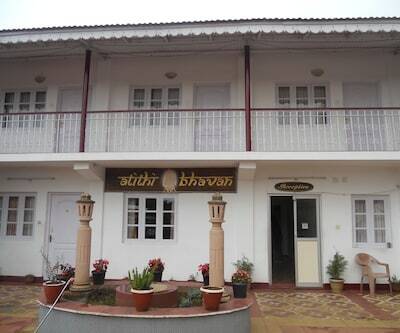 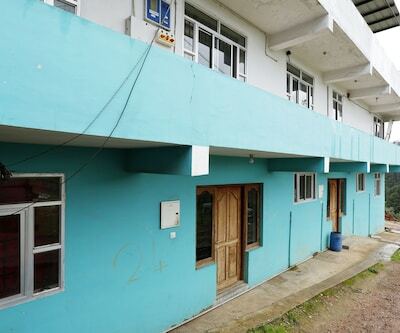 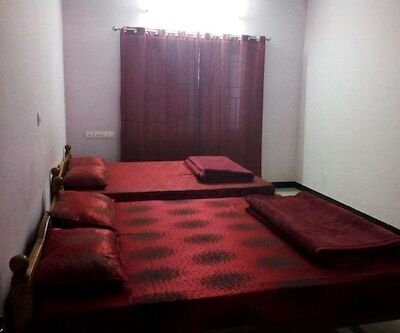 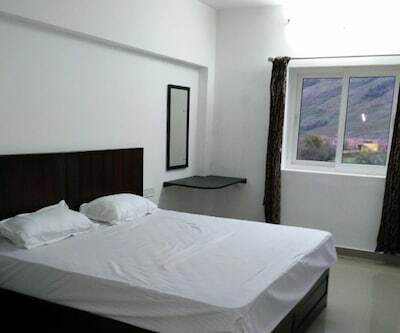 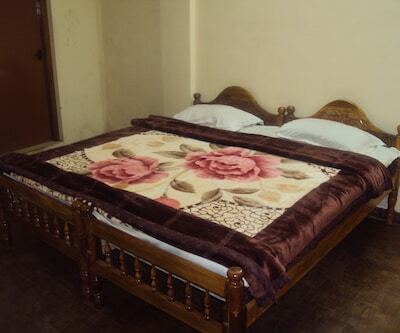 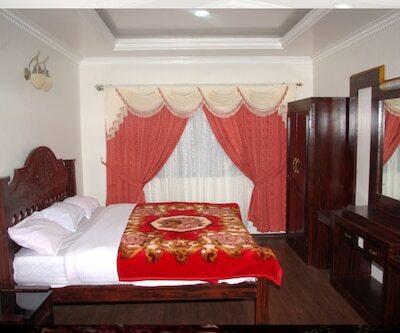 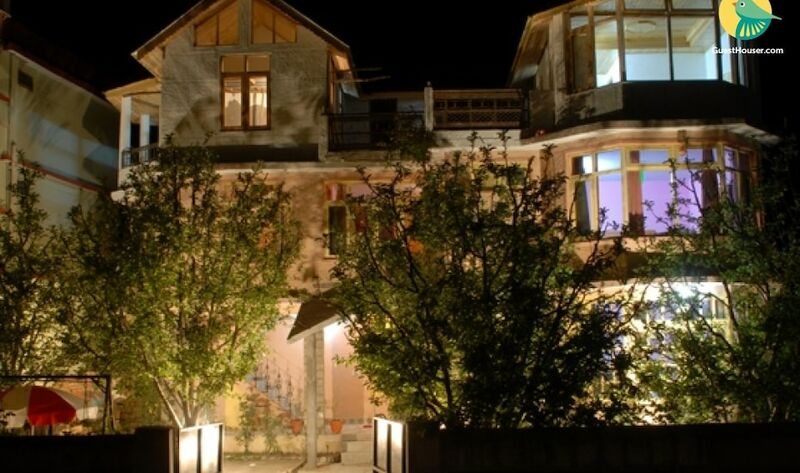 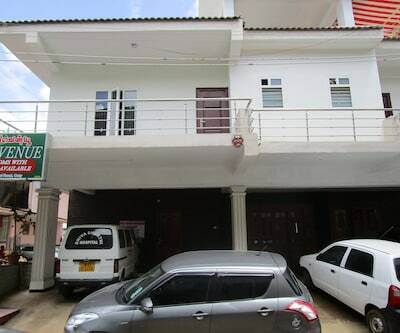 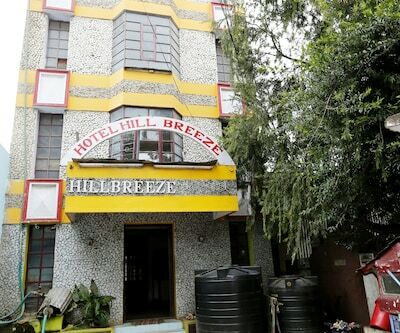 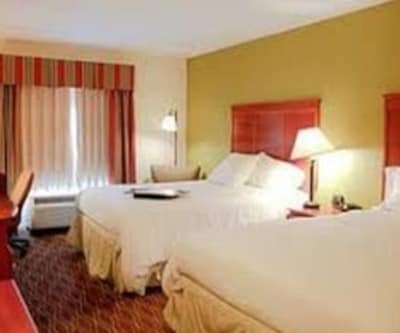 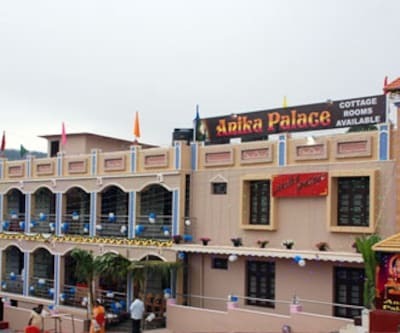 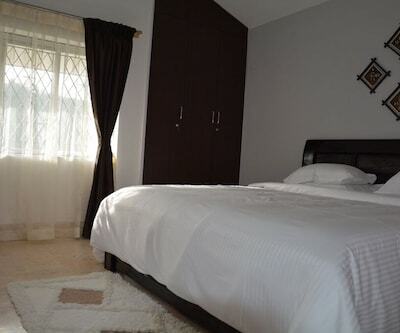 It offers well-kept guestrooms for accommodation. 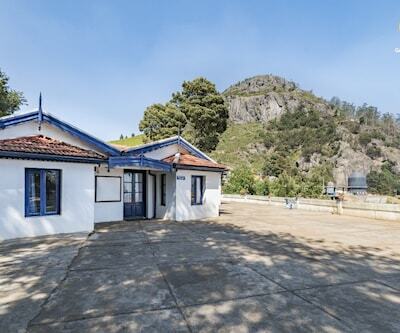 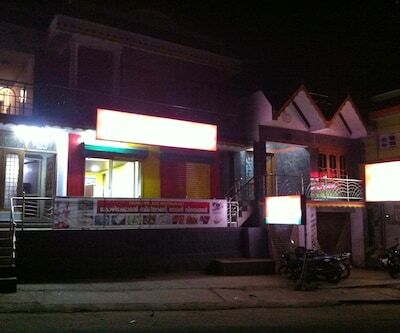 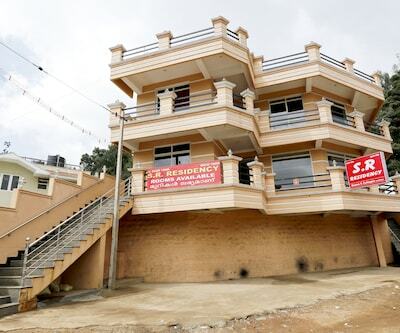 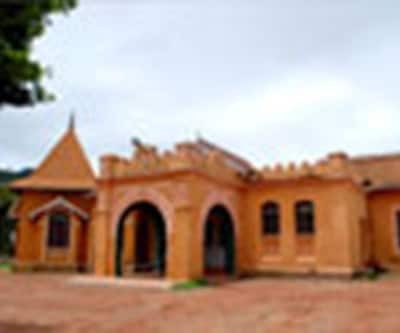 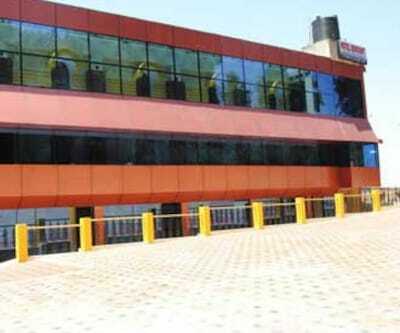 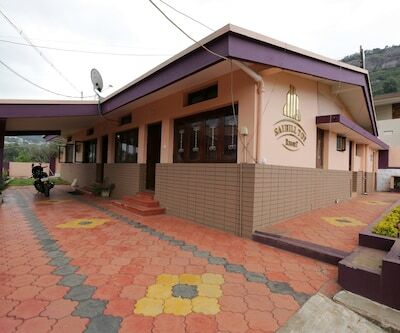 The ATC Bus Stand is approximately 4 km and Lovedale Railway Station is 0.5 km away from the property. 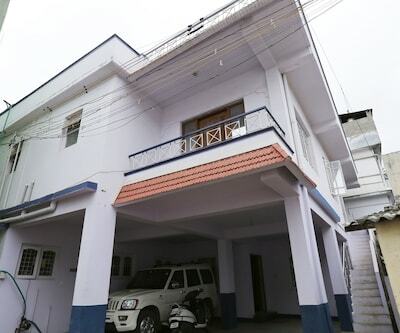 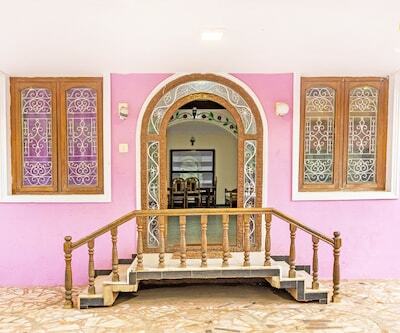 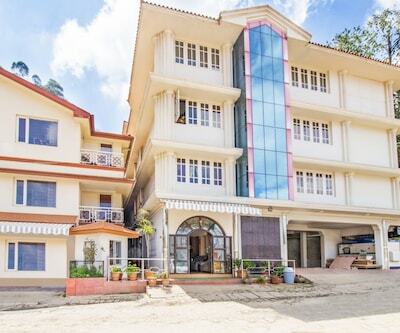 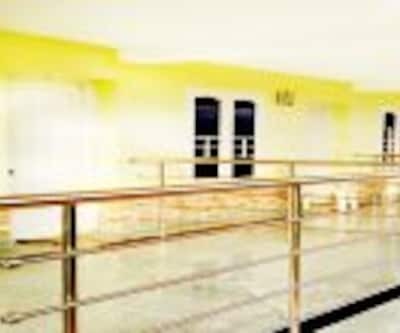 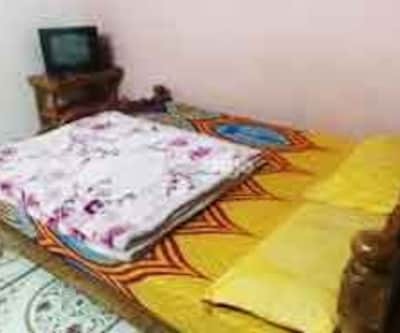 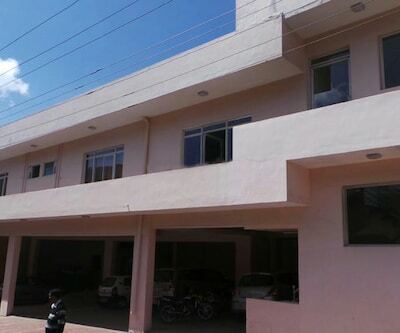 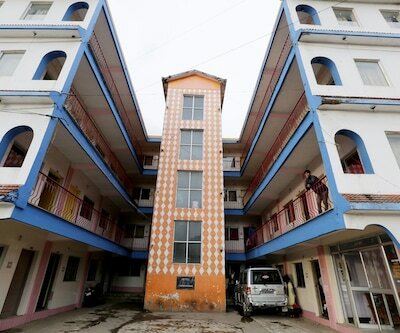 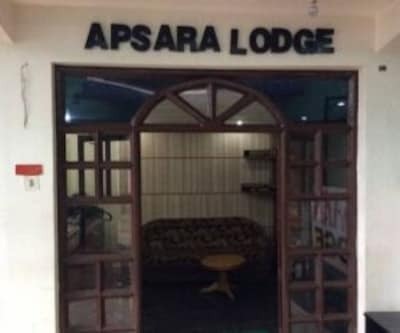 It comprises 2/3/4 BHK villas that has amenities such as wardrobe, air-conditioner, wardrobe, separate sitting area, television and attached bathroom with 24-hour water supply.